Who We Are: Engineers Without Borders USA (ewb-usa.org) is a non-profit organization with the motto “Unleashing Great Minds on Great Problems”. 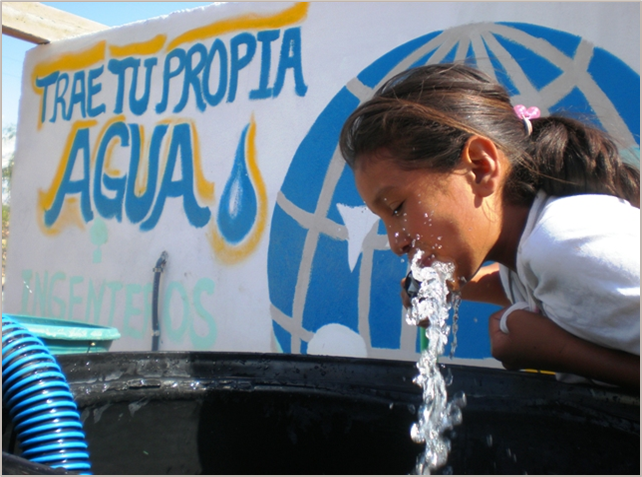 Nationwide, EWB has 16,800 volunteer members in professional and student chapters nationwide which work with communities to find appropriate solutions for water supply, sanitation, energy, agriculture, civil works and structures. EWB-Research Triangle Professionals (rtpewb.com) is the EWB professional chapter that serves the Raleigh, Durham and Chapel Hill area. Our Mission: EWB builds a better world through engineering projects that empower communities to meet their basic human needs and equip leaders to solve the world’s most pressing challenges. 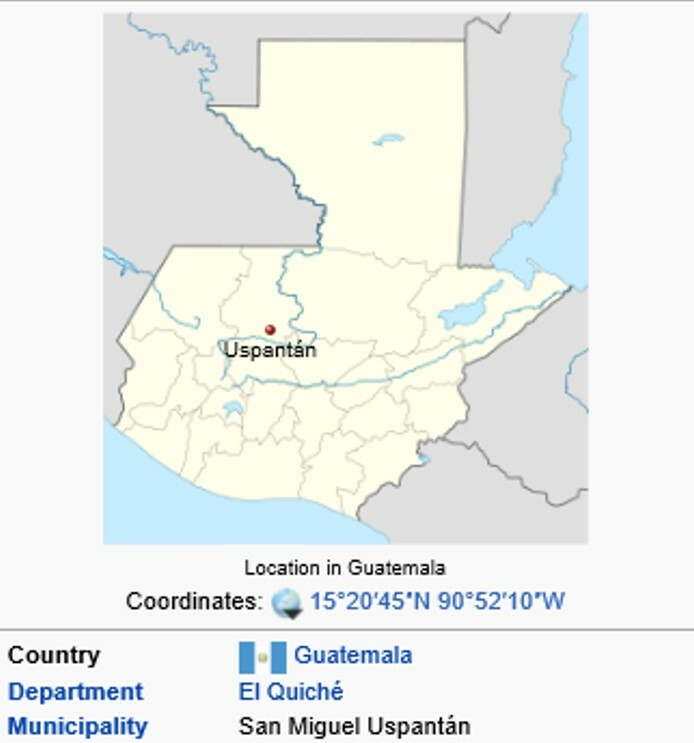 Our chapter is focusing specifically on water supply improvement projects in municipality of Uspantan Guatemala. This entry was posted in feature on March 15, 2011 by Webmaster. By becoming a member of EWB-USA, you are joining a network of thousands of volunteers committed to making a difference in the lives of those around the globe. Get started now and be part of the global effort. Not an engineer? No problem. If you enjoy collaborating with other people, problem solving, or working for a good cause we can use your help! This entry was posted in feature on March 5, 2011 by Webmaster. EWB-USA helps create a more stable and prosperous world by addressing people’s basic human needs by providing necessities such as clean water, power, sanitation and education. Dubbed the “Blueprint Brigade,” by Time Magazine, EWB-USA grew from little more than a handful of members in 2002 to over 12,000 today. EWB-USA has over 350 projects in over 45 developing countries around the world including water, renewable energy, sanitation and more. 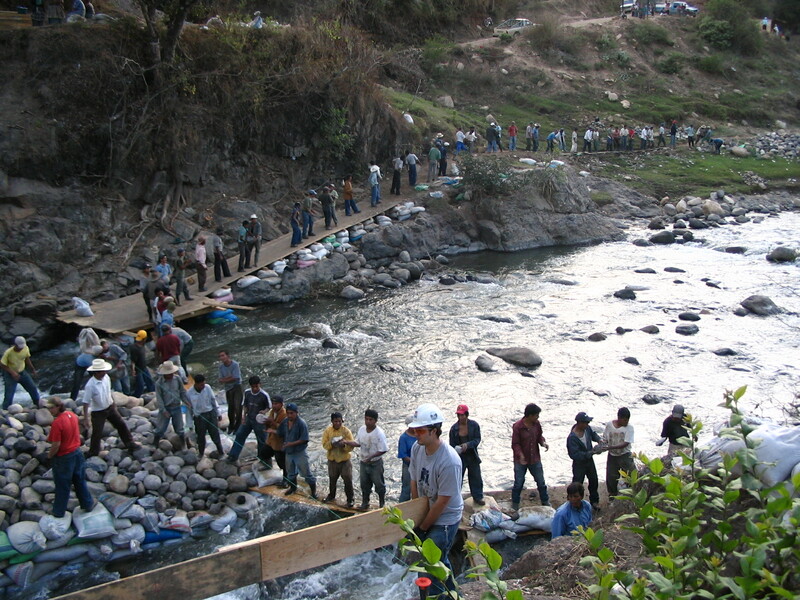 These projects are completed in partnership with local communities and NGOs.